White ink tattoos use white pigment unlike the conventional black or colored and has a mild look, almost like a scar. They are unique and trendy making them gain popularity quite fast. 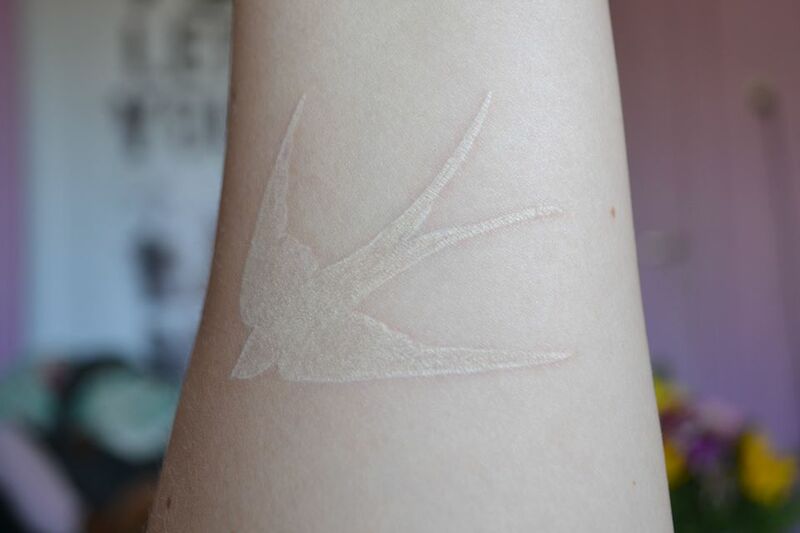 One thing we need to know is that this tattoo is not for everyone; it fades faster than the classic, black tattoo, is more feint and it looks best on people with marginally pale skin tones. 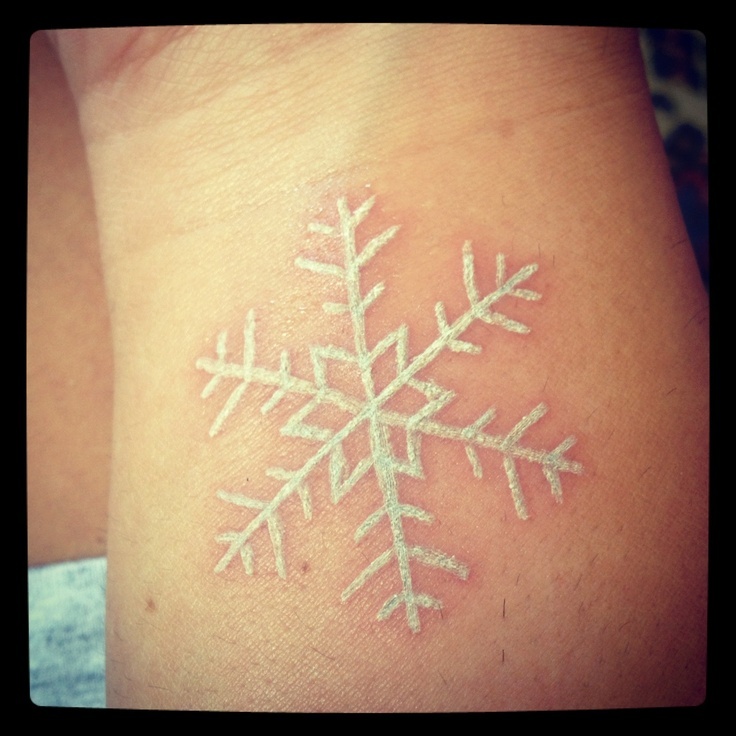 This post shall help us find out what is so special about white ink tattoos and what it is all about. White tattoos are hardly permanent. They are prone to various factors that affect its longevity. Several theories have been advanced to explain the same and the most common is the inability of the white pigment to remain visible. These tattoos can go either way and an honest tattoo artist will tell you that well in advance. This uncertainty over the outcome and longevity cloud its relative success. 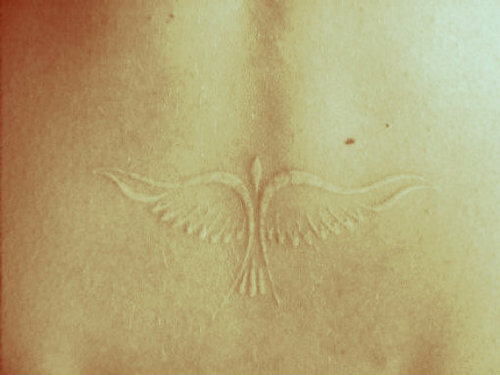 White ink tattoos are affected by excess sunlight which is why they are preferably placed on spots with very limited exposure to sunlight. Those going for this tattoo should not expect a tattoo that is bold and standing out like the regular black ones. They are affected further by the type of ink used as well as the quality. The amount of detail involved in coming up with this tattoo is unbelievable and so is the experience. The best ones have been done by the finest in the trade as novices risk making the inks mix and having a very poorly done job at it. 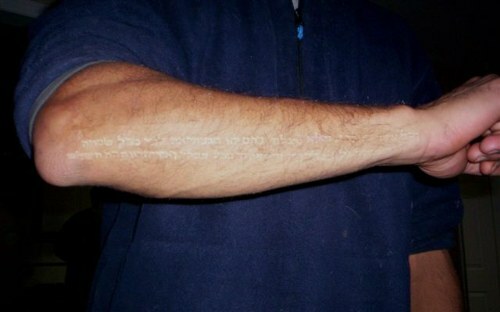 White tattoos as susceptible to reactions, weather elements and household detergents among other chemicals. It is therefore up-to the owner to decide whether they can stomach the disappointment that may come with it. 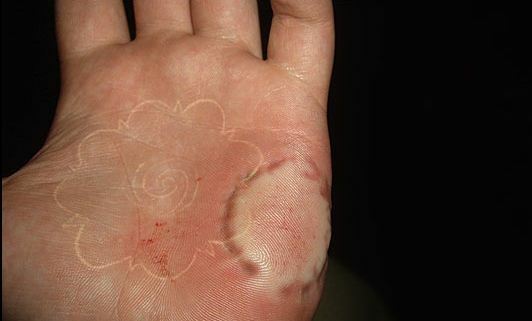 This is the latest and quite trendy tattoo to have but with considerable risk. The rewards however outweigh the demerits associated with it. Remember the points we highlighted in the article and you will sure get the best white tattoo to have and hold while it lasts!